Bring a view to your basement! Begin or complete your basement remodeling or decorating project by transforming your ugly window well into a beautiful scene. Bounce daylight into your light-starved basement. 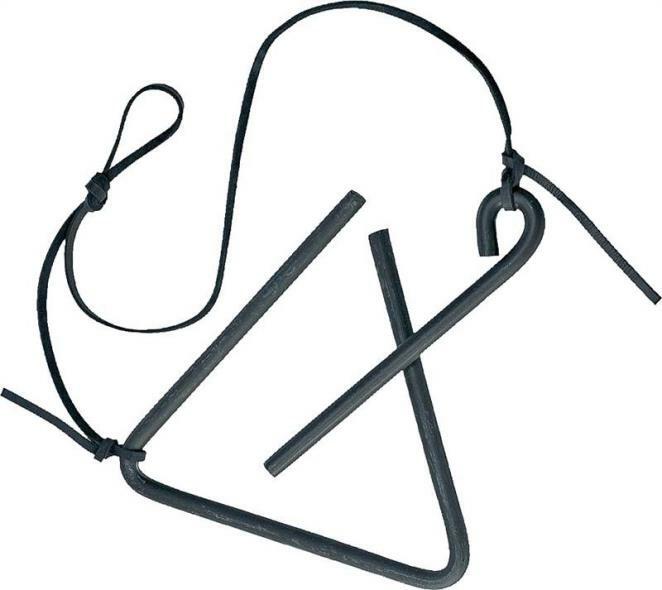 Complete kit contains: hook & loop fastener; easy-to-follow installation instructions. 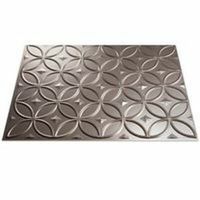 Easy to install on the curve of any metal or cement window well. No special tools needed. 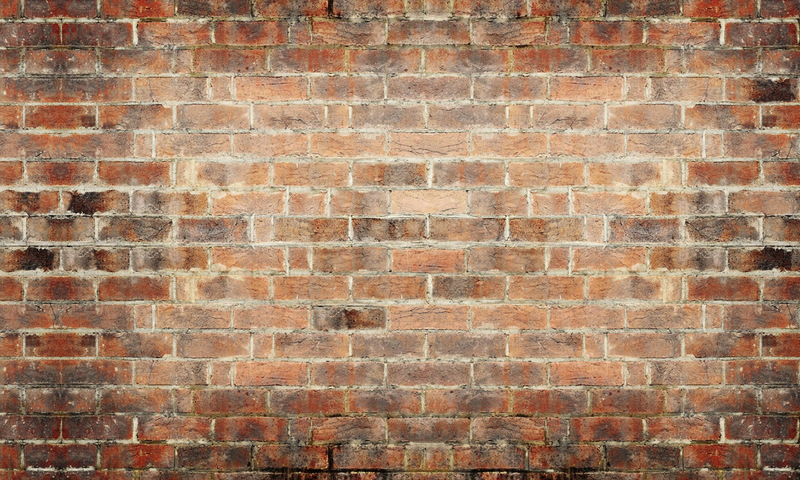 Dimensions: 120" long wide X 60" high; cut to fit any window well or wall. 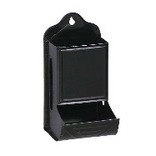 Printed with UV inks on durable plastic that is resistant to water, weather, and sun. Make a scene in your basement! 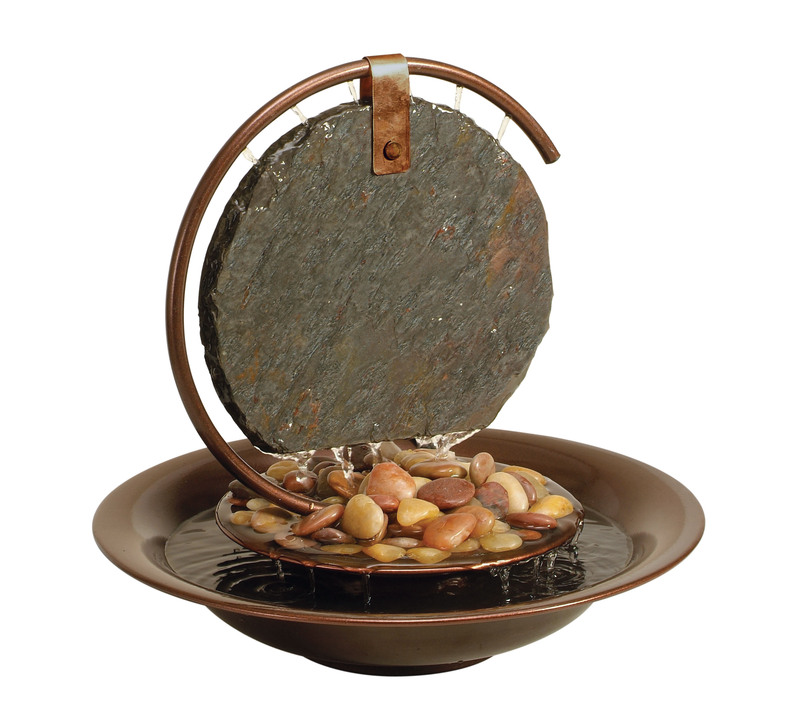 This gorgeous tabletop fountain features a slate panel hanging from a Dark Copper powder coated frame. Water flows out of the tube, down the slate, passed the layer of polished river stones, and into the pool of water. Creates a great centerpiece for any table and comes complete with a quiet drive pump, LED accent light and in-line on/off switch. Dimension: 18" x 18" x 10"
DECORATIVE ALPHABET MAGNETS Sunbeam alphabet magnets 1-1/2" decorative magnets 26 letter, assorted colors 61160 26PC ALPHABET MAGNETS SIZE:1-1/2"
Screen Butterfly. 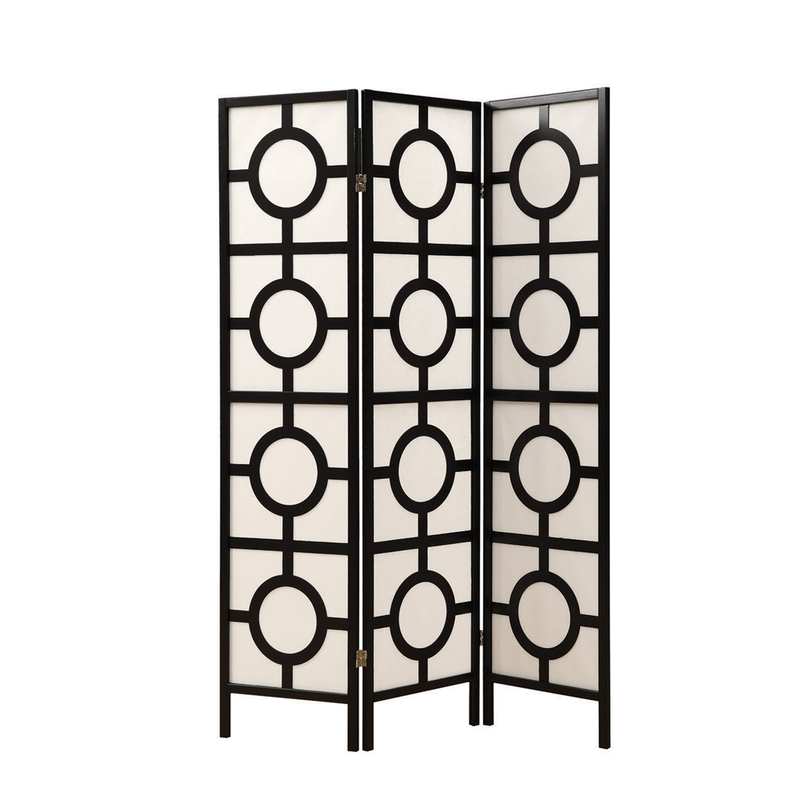 Eye-catching metallic style magnets adhere to either side of a screen door. Two pieces place on each side of the screen door for safety. Also, perfect decoration for the refridgerator! 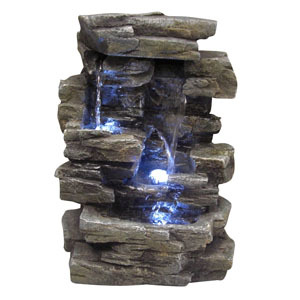 You can definitely brighten up a room with this table top fountain. Crafted so the water flows from one tier to the next. Then accented with candles. 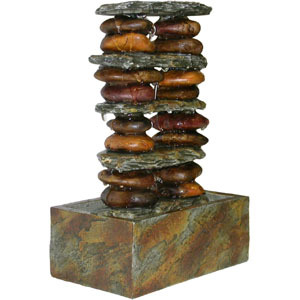 Brighten up your table with this 4 tier fountain. Dramatic 24 inch raised tree wall disc can be used indoor or outdoor to create a focal point. Millions of wild birds are killed each year flying into windows. Now you can help reduce this loss of life. * WindowAlert is a static-cling decal that may be applied to home and office windows. The decal contains a component which brilliantly reflects ultraviolet sunlight. This ultraviolet light is invisible to humans, but glows like a stoplight for birds. Birds have vision that is up to 12 times better than that of humans. * WindowAlert decals help birds see windows and thus avoid striking the glass. (4 per package). Window Alert decals may be used only on an exterior glass surface free of any overlay, tinting, film, or coating. Clean glass first with water. Avoid use of chemicals such as ammonia or window cleaners. Decals are best applied when glass is warm (ideally greater than 50 degrees). If applied during winter months, clean glass with warm water prior to application. Place decals alone or in groups every few feet on the outside of the window. Position out of reach of infants and small children. Restore static cling by rinsing in lukewarm water. UV coating may fade based on exposure and local elevation. Replace decals every 9 to 12 months. DECORATIVE NUMERICAL MAGNETS Sunbeam numerical magnets 1-1/2" decorative magnets 26 numbers in assorted colors 61161 1.5 IN. 26 MAGNET NUMBERS SIZE:1-1/2"
Louis Comfort Tiffany's life-long study of light culminated in this powerful window he entitled the Holy Spirit Window, completed about 1895. The window, depicting a dove descending among the folds of brilliant sunlight, is carefully reproduced by Glassmasters. In the original, depth is achieved through the use of up to three layers of glass in places, and the border sparkles with sapphire and emerald colored jewels. Glassmasters' unique and proprietary technique of layered enamels makes it possible to acquire a replica that will be as inspirational as the original Louis C. Tiffany Holy Spirit. 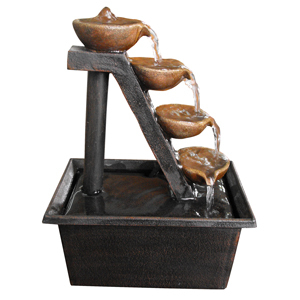 Our Tao fountains bring harmony, good fortune and the vibrance of the natural world to any environment. 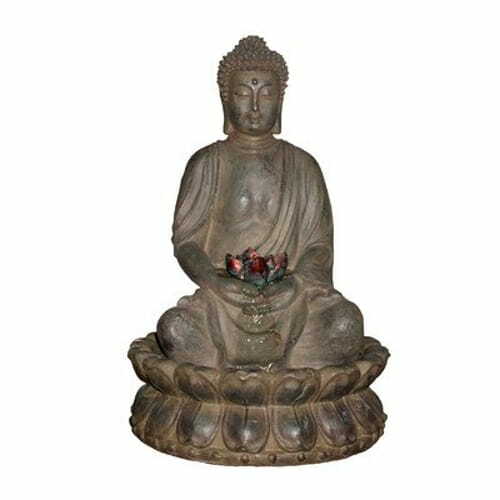 This beautifully-designed Buddha fountain will become a tranquil focal point in your garden. 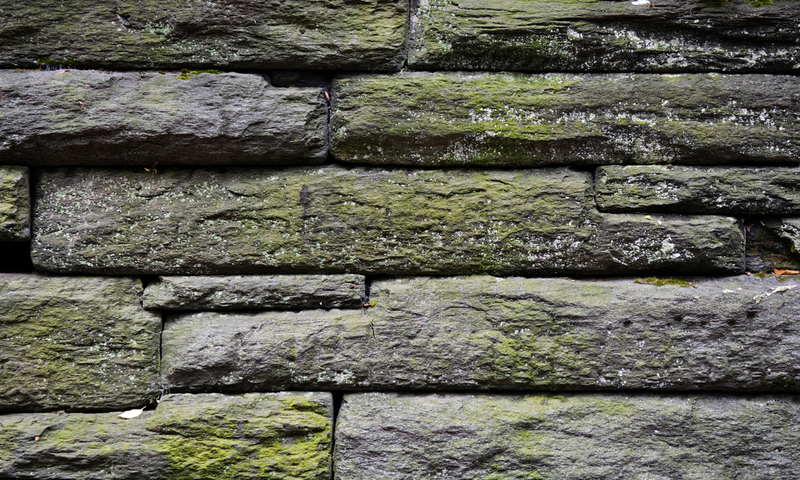 Crafted from durable fiberglass with a stone look finish. Fountains fill us with a sense of peace, quieting our inner monologues and removing us from the stresses of the day. Imagine after an exhausting day at work, coming home and hearing the sound of water gently falling...close your eyes, sit down and relax as you listen. A Bluworld fountain can take you there every time, every day. Super modern in every sense of the word, the Contempo Luna shimmers with stainless steel and silver mirror. Water gently flows and sheets over the mirred glass surface, Easily adjust the flow of water with the included flow valve. 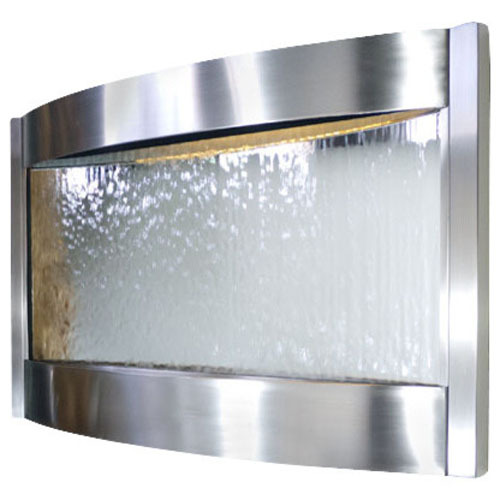 The accent LED overhead lighting highlights the soft cascade of water creating a shimmering dramatic focal point in any room or office. Installation is easy! Simply hang on the wall per the instructions no water line needed. Please note that these units are handmade and measurements may vary slightly. 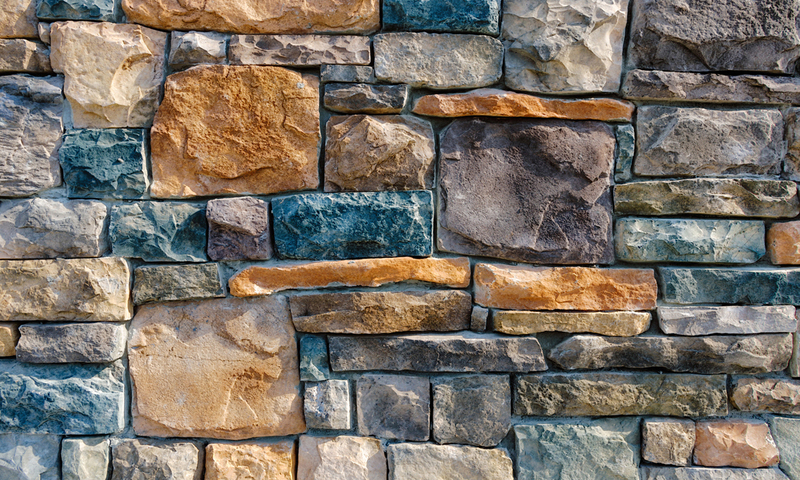 Texture, color of the finishes and slate may also vary slightly with each fountain. Silhouette 12" x 6' Glossy Permanent Vinyl - Black. 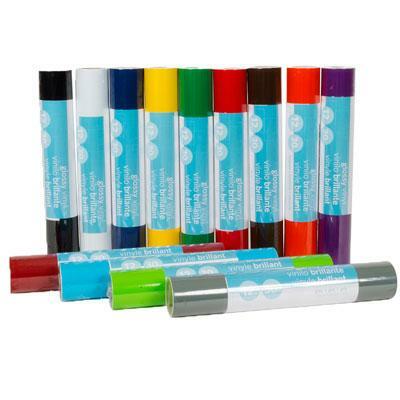 Our glossy adhesive vinyl has strong adhesive for indoor and outdoor use. 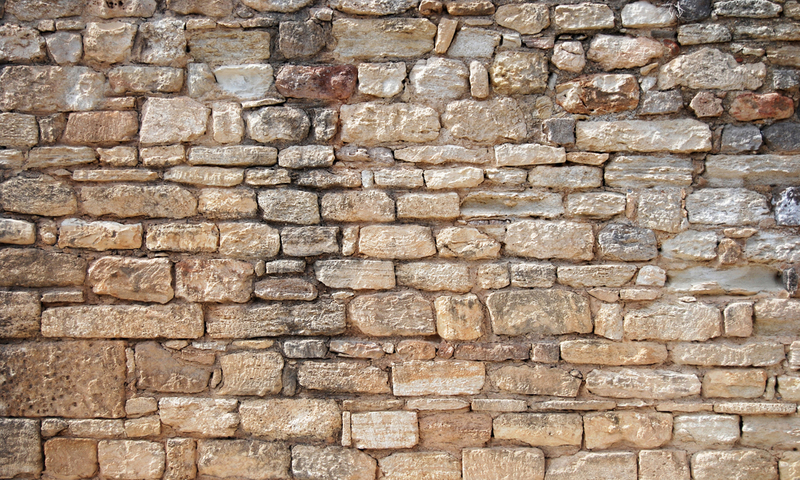 It's gentle enough for most indoor walls but resilient enough to withstand the sun and weather. This item cannot be shipped to APO/FPO addresses. Please accept our apologies. 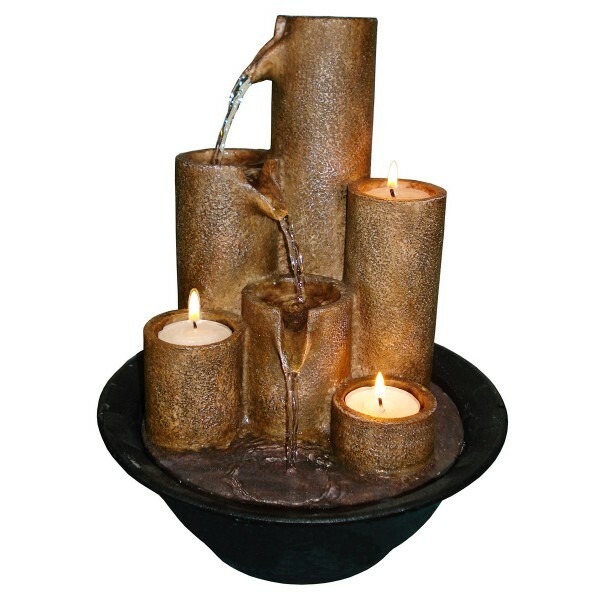 Let the tranquil sound of natural flowing water produced by this equisite piece will relax your mind, body and spirit. 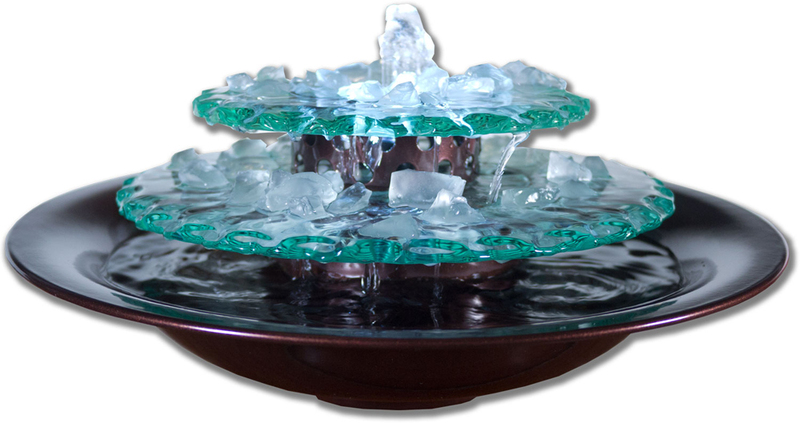 Crafted by a team of gifted artisians, our fountains are made of elegant, lightweight durable resin material, making it easy for movement or placement to create an attractive addition to any space. Millions of wild birds are killed each year flying into windows. Now you can help reduce this loss of life. * WindowAlert is a low-tack decal that may be applied to home and office windows. The decal contains a component which brilliantly reflects ultraviolet sunlight. This ultraviolet light is invisible to humans, but glows like a stoplight for birds. Birds have vision that is up to 12 times better than that of humans. * WindowAlert decals help birds see windows and thus avoid striking the glass. (4 per package). Window Alert decals may be used only on an exterior glass surface free of any overlay, tinting, film, or coating. Clean glass first with water. Avoid use of chemicals such as ammonia or window cleaners. Decals are best applied when glass is warm (ideally greater than 50 degrees). If applied during winter months, clean glass with warm water prior to application. Place decals alone or in groups every few feet on the outside of the window. Position out of reach of infants and small children. Restore static cling by rinsing in lukewarm water. UV coating may fade based on exposure and local elevation. Replace decals every 9 to 12 months.